Hiking is best experienced during the winter season as you have the energy level to cover a great distance. However there is every possibility of your catching a cold and falling sick if you do not wrap yourself in layers of warm clothing. Jackets made out of insulation fibers traps body heat helping you to stay warm during frosty or chilly weather. 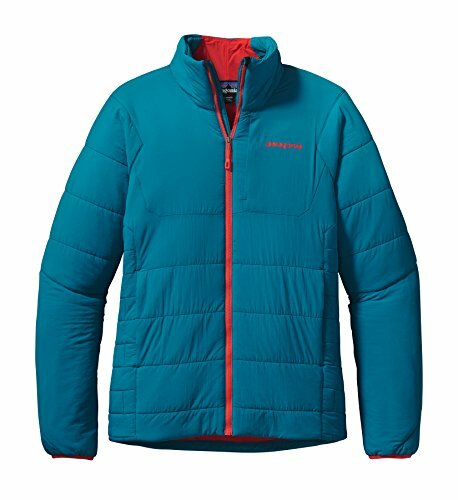 The Patagonia Nano-Air Jacket is remarkably lightweight jacket making it ideal for hiking, trekking and mountaineering. 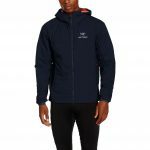 The jacket has been stitched out of 100% nylon ripstop shell and the inner layer has been fabricated from FullRange insulation. 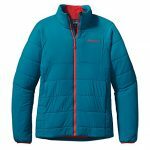 The Mountain Hardwear Thermostatic Jacket is one of the best jackets that work as a mid-layer clothing for keeping yourself warm without hindering mobility. Reinforced with Thermal Q Elite synthetic insulation material comprising dense polyester fibers, this jacket locks in body heat. 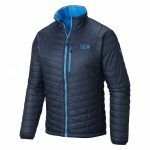 It is the inventive design of the Outdoor Research Men’s Uberlayer Hooded Jacket that makes it suitable for using in cold weather. A Polartec Alpha insulation layer sits between a nylon shell and polyester mesh tier which drives out excessive heat during movement but traps it when you’re stationary. The Arcteryx Atom LT Hoody comes with an external DWR layer that provides protection from inclement weather. 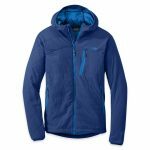 Sides of this jacket have panels stitched out of Polartec Power Stretch material that promote mobility and breathability. Atom LT Hoody were found to satisfy all the yardsticks required for being classified as a good quality insulation jacket.